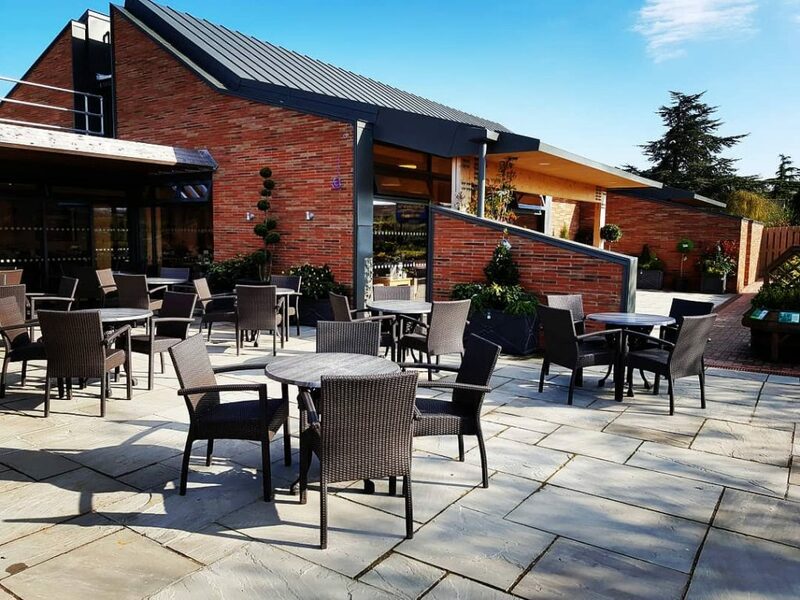 The original Bothy was built in July 1991 as part of a major re-development at our York site and in 1995 due to its ever increasing popularity the kitchen was extended and an outdoor seating area and garden was built. Due to the growing popularity of The Bothy, a new, larger Coffee Shop was built and opened in March 2017. 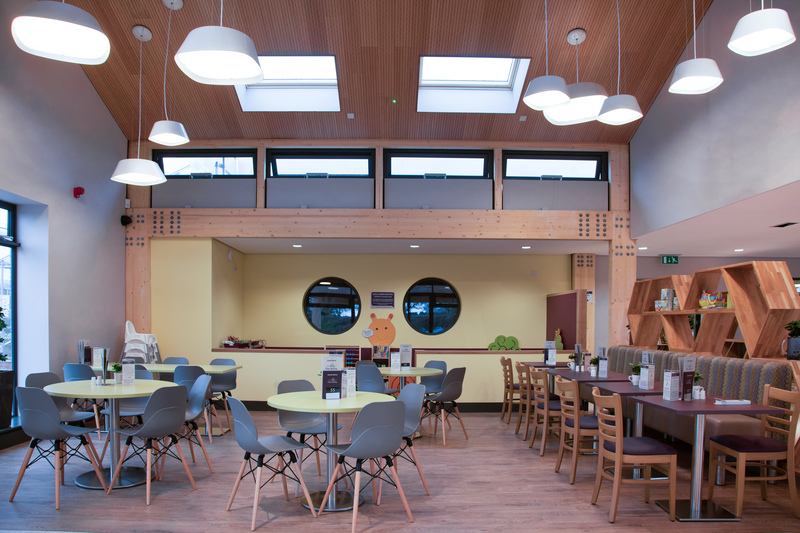 We serve breakfast until 11.15am, and main courses are served 11.30am – 4.00pm (or Tuesdays 11.30am – 7.00pm). 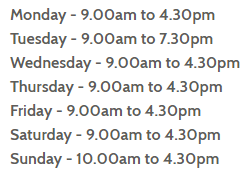 However please check our menu for exact times, as some dishes are not available on Sundays or at certain times on other days. Afternoon tea is served daily from 2.30pm – 4.00pm. Booking is advisable for afternoon tea, to avoid disappointment. We also offer Afternoon Tea Gift Vouchers, making this the ideal gift for someone special! A variety of hot and cold snacks are also available. Included in our menu are a selection of vegetarian and vegan options (please specify when ordering if you require the vegan option). To see our list of FAQs regarding our vegan choices, please click here. We also have a separate menu made from non-gluten containing ingredients. In addition, we offer an option of a smaller portion for many of our meals, which is a popular choice for children or anyone who prefers a lighter meal. 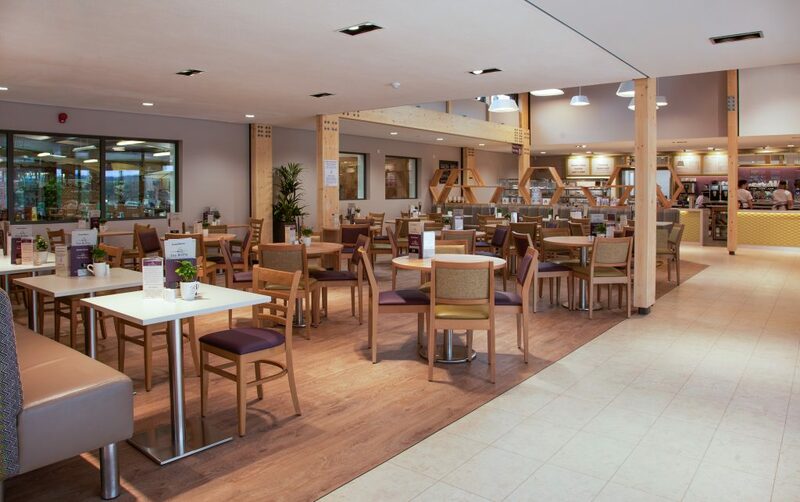 Please note, many of our dishes are homemade and cooked to order, and although we always endeavour to serve our customers as quickly as possible, there may be some delays during the very busy periods. We serve a selection of speciality teas and coffees as well as a selection of cold beverages. Our coffee is made with Puro, a blend of coffees which are ethically traded with Fair Trade Certification and a percentage of the profit from every cup we sell is donated to the World Land Trust. In addition to the above menu, we also have a specials board which is updated regularly. 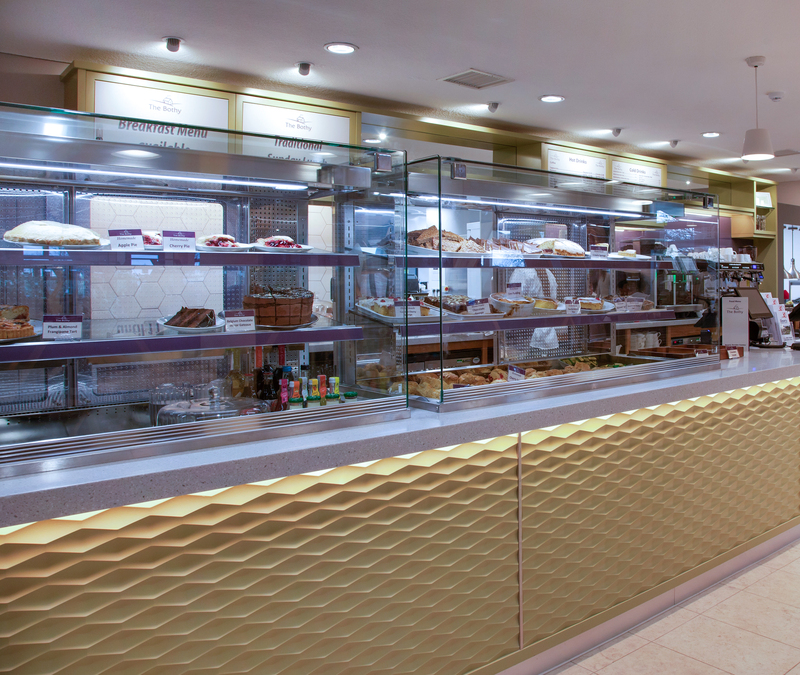 Our daily selection of homemade cakes, desserts and pastries can be viewed at the service counter. 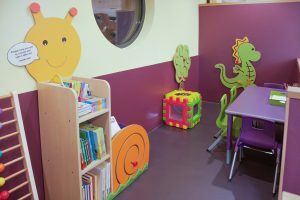 We now have a small children’s activity area, to help keep our younger guests entertained! This includes books, colouring crayons, activity cubes, a large abacus and more! (Please note, adult supervision is required at all times). 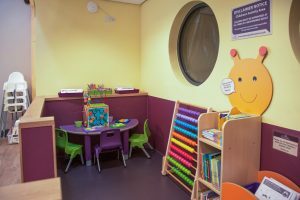 Monthly story time sessions for children are currently run in our Coffee Shop by Anna’s Bookshop (Usborne Independent Organiser) These take place in the area pictured below (next to our children’s activity area). To see upcoming dates for the sessions, please click here. Coach parties are welcome, but prior notification is preferred. 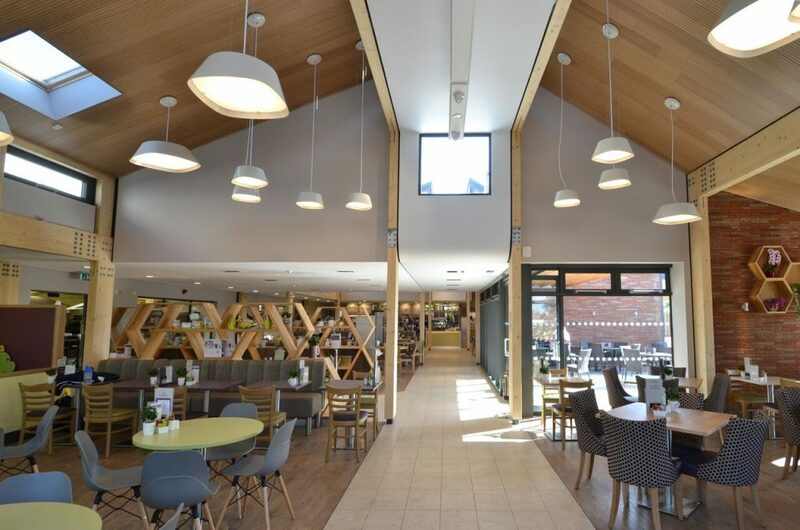 To make enquiries or to let us know you wish to visit us, please telephone 01904 400141 and ask to speak to one of our Coffee Shop staff. Please note however, we are unable to reserve tables. Our coffee shop has been awarded a Food Hygiene rating of 5 stars by City of York Council. 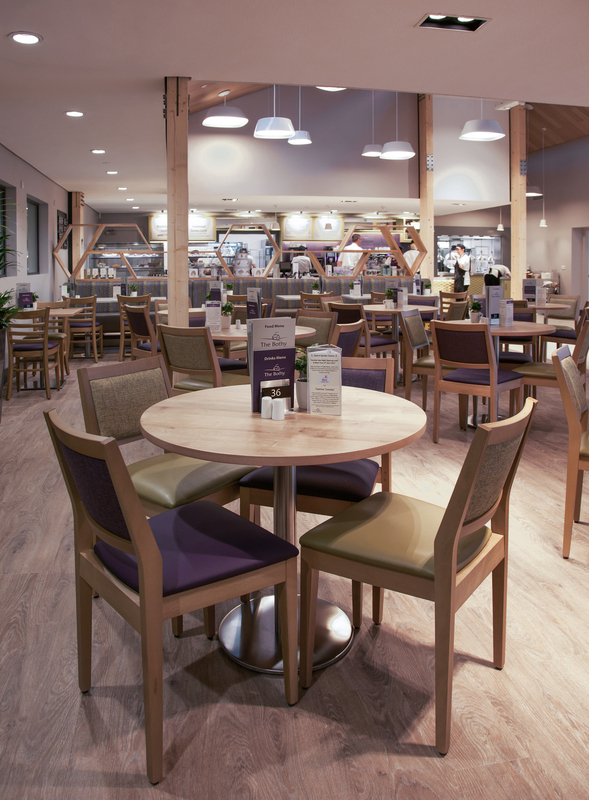 Dean’s Garden Centre loyalty cards can now be used in our York Coffee Shop! 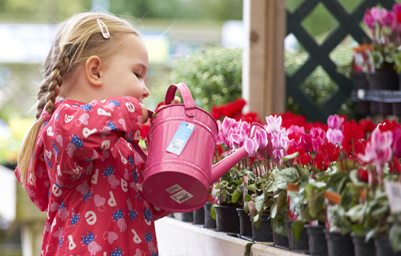 Our loyalty card now allows you to collect and spend points on food and drink purchased in our York Coffee Shop, as well as purchases in our York and Scarborough Garden Centres. 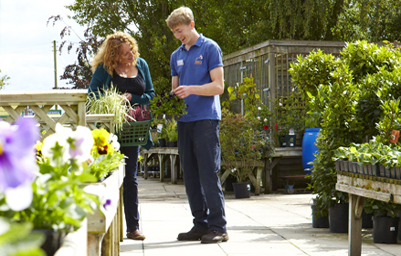 For more information about our loyalty scheme, and for an application form, please click the link here. 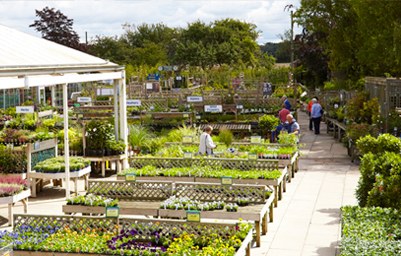 Application forms can also be collected from the Information Desk at the Garden Centre. 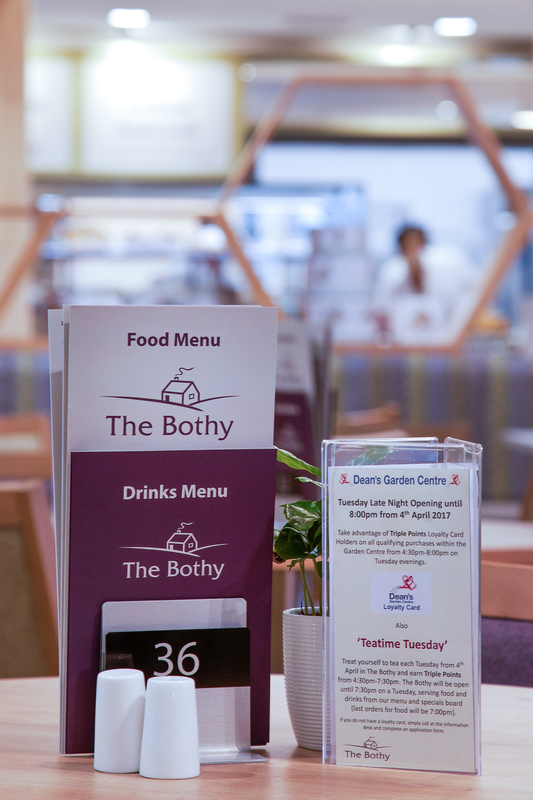 Treat yourself to tea each Tuesday in The Bothy and earn Triple Points from 4:30pm-7:30pm. 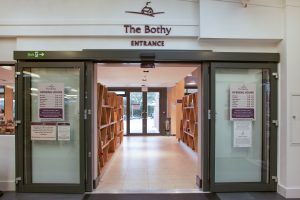 The Bothy is open until 7:30pm on a Tuesday, serving food and drinks from our menu and specials board.